Each day comes like a breath of fresh air when you live in a relaxing seaside community. At Escala, the newest enclave within Corona del Mar, you can experience resort living with a Spanish-Mediterranean ambience. 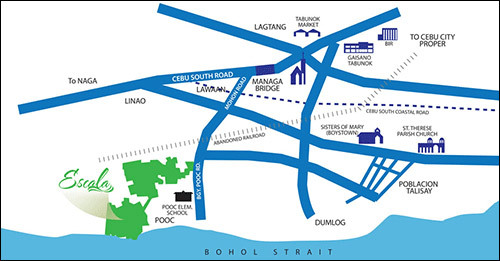 Just 15 minutes away from Cebu City via the Cebu South Road Properties. 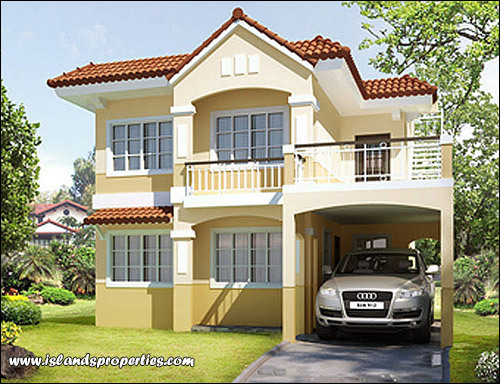 Choice of prime lots and attractive house-and-lot packages. Homes designed with a roof deck to provide extra space for family bonding. First-class amenities such as a clubhouse with view tower and an infinity pool facing Bohol Strait. Click here for Molave House and Lot for Sale info. LOT AREA ± 110 sqm. FLOOR AREA ± 90 sqm.